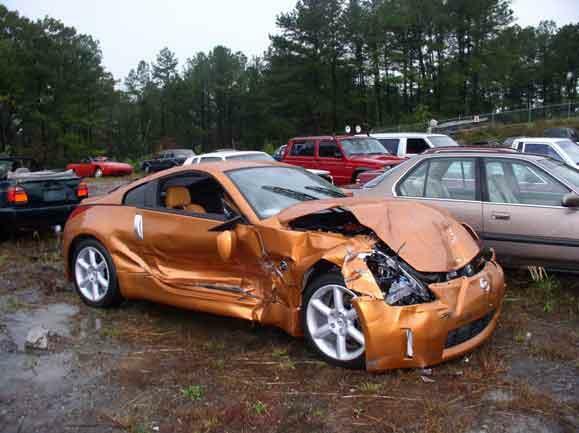 How to sell my car for cash quickly to Car Wreckers Mount Wellington Auckland? 1. Get a Free Quote – Complete a free quote form by contact us, or give us a call toll-free to share details about your vehicle with one of our representatives,Call Now 0800 70 70 99.. After analyzing your vehicle, we will be prepared to make you a cash offer for your vehicle. 2.Arrange Time of Picked Up – If you’re happy with our offer, together you and one of our representative will arrange the time and location of pickup for your vehicle at your best convenience. 3.Get Paid – Our experienced auto wreckers/towing service in Auckland will arrive at location of pickup with money in hand, and tow your vehicle away (Free of Charge) to its destination! Cars wrecker Auckland buy junk cars for cash in most of Auckland areas! Our 20+ years of extensive knowledge within the junk car removal industry, put’s us in the position to make the best cash offers for all cars, trucks, vans, and Suv’s in Auckland, while still being able to offer additional value to our customers such as gift vouchers. We don’t just remove and recycle cars! If you need to sell your truck or 4×4, we pay up to $7,000 instant cash for those too. Check out our pages about truck wreckers Auckland and 4×4 wreckers Auckland for more information on each of our services. Find your nearest scrap car yard: car wreckers South Auckland, car breakers Auckland and auto dismantlers Auckland. This entry was posted in car removal Auckland suburbs and tagged auto recycling, Car Disposal Auckland, Car Removal Mount Wellington Auckland, car salvage Mount Wellington, car salvage yard, Car Wreckers Mount Wellington Auckland recycling, Car Wreckers Mount Wellington Auckland scrap cars, Car Wreckers Mount Wellington Auckland toyota, Car Wreckers near Mount Wellington, Cash for Cars Mount Wellington Auckland, damaged cars, Scrap Car Removal, wreckers mt wellington East Auckland, wreckers pick cars from East Auckland on June 11, 2013 by Cars Wrecker.